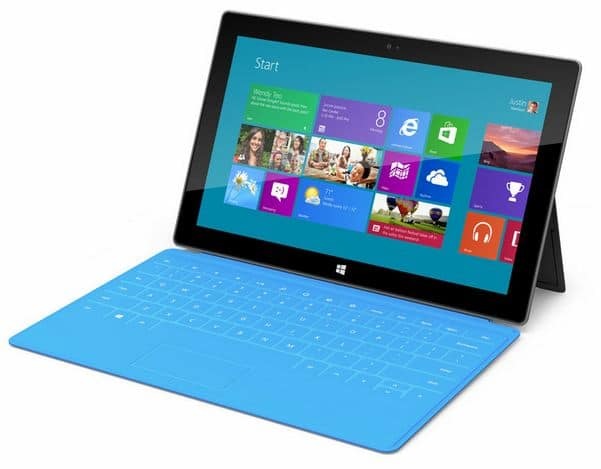 A second model of Microsoft Surface tablet will be available at a higher price with better specs. Surface for Windows 8 Pro features USB 3.0 — not USB 2.0 like the Windows RT version of the Surface. There’s also more storage for Windows 8 Pro Surface which can go up to 128GB, unlike Windows RT Surface that only has 64GB in the top model.